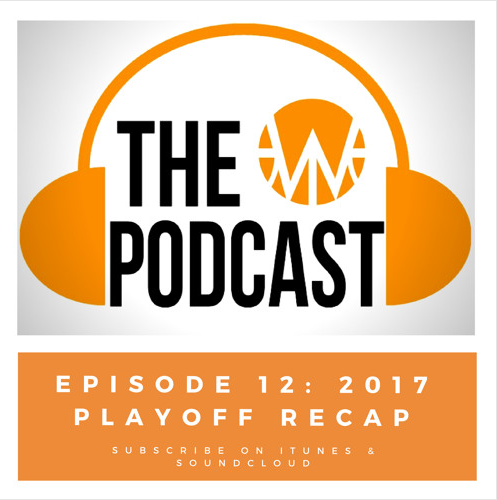 After a bit of a hiatus, we’re back with Episode 12 of The W Podcast! 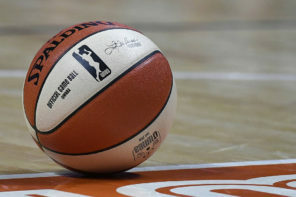 Here, we recap the WNBA Playoffs – including another thrilling Finals between the Los Angeles Sparks and Minnesota Lynx with the Lynx reclaiming the W’s top spot. 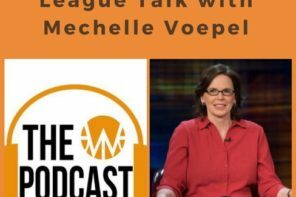 Also – an interesting topic now that the Lynx have four championships – who would win in a best of five between the late 1990s Houston Comets and today’s Minnesota Lynx? In addition, we also discuss the news of the San Antonio Stars being bought by MGM Resorts and moving to Las Vegas. Another item of conversation — the misconceptions some men have towards women sports reporters that they believe women who cover sports are interested in them personally and the obstacles it presents for women in the sports industry. Check it out below! 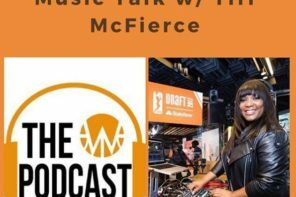 Also Apple Podcasts and Soundcloud!